A tradition of quality, a commitment to excellence. 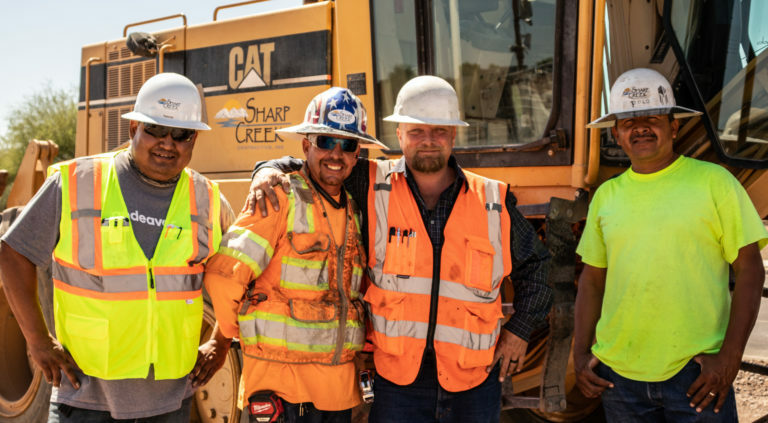 With 50 years specializing in grading and paving, Sharp Creek Contracting has a proven track record of quality and timely project completion. 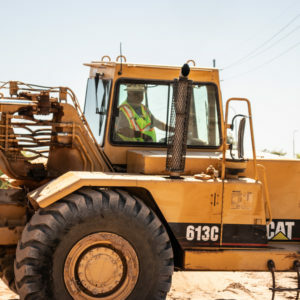 We handle paving, grading and site development from start to finish, keeping you within budget and on track to complete your project on time. 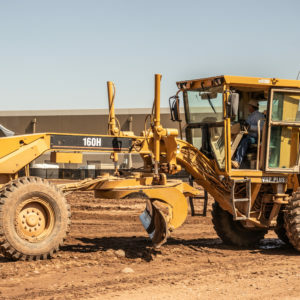 Sharp Creek Contracting Inc. takes care of everything from the initial land development to grading and paving surfaces. With one call we can manage it all, saving you time and money. More experienced, more adaptable, more efficient, and more transparent – when you do the math, it adds up to the best possible work and the best possible experience. 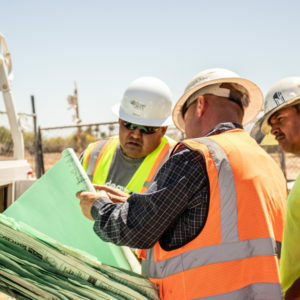 Check grading, paving and development off your list and get your project in motion. We say what we do and do what we say, simple as that. We always use an experienced and qualified labor force. 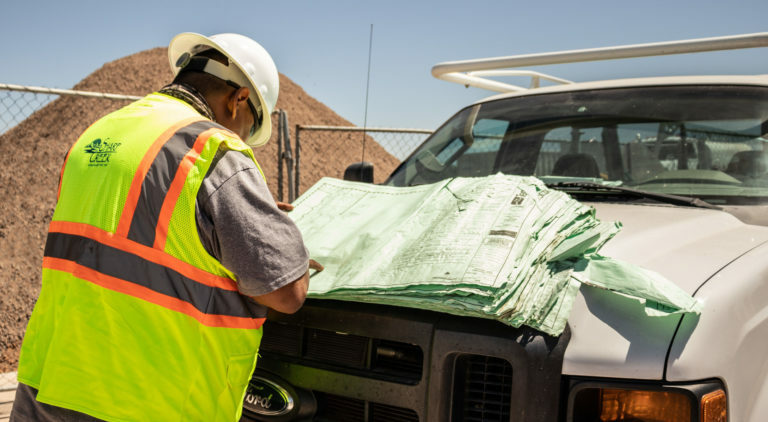 We take pride in safe practices coupled with expertise. 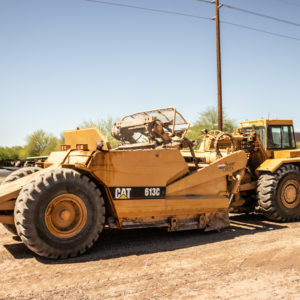 As one of Phoenix’s oldest grading and paving contractors, Sharp Creek is committed to a tradition of quality construction that has earned us respect from clients and competitors alike. 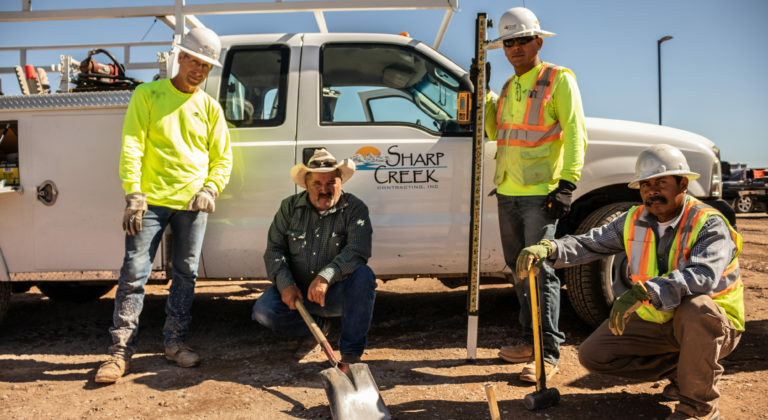 Sharp Creek Contracting has maintained excellence in grading, asphalt paving and site development with efficient, reliable, and responsive service to each and every client.